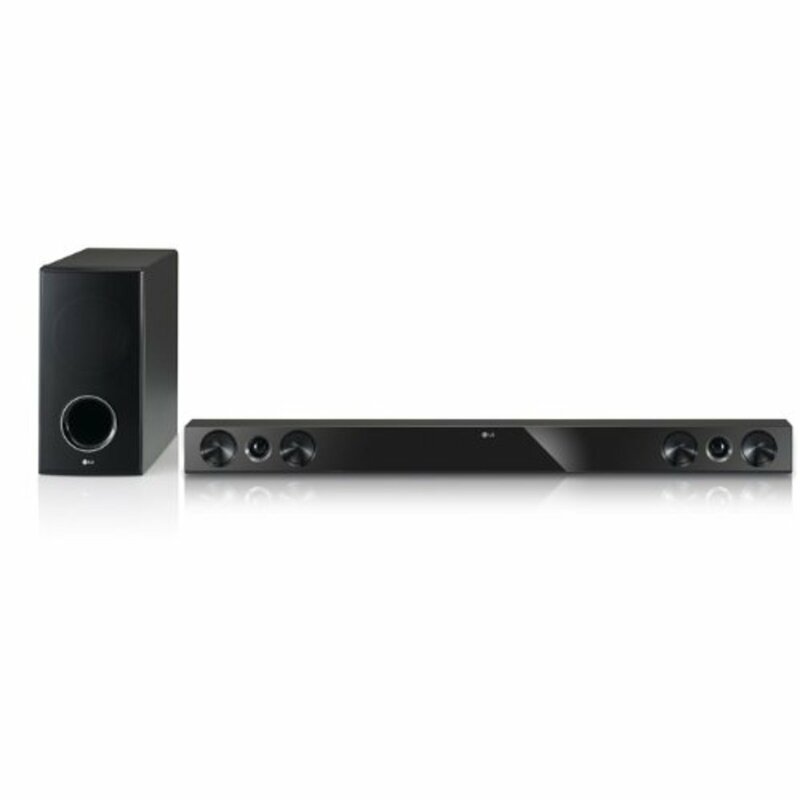 Choosing a soundbar that blends in with your home theater system and has good audio performance is difficult. It is even more difficult when you are on a tight budget. So here is a list of the best soundbars from $50 to $300. Specs and reviews with price included for easy selection. AmazonBasics does not need any introduction right? So let's focus on the main part here, the soundbar. AmazonBasics 2.1 is a cost-effective and simple soundbar with stylish looks. The design is sleek and simple, entirely black coloured with a plastic body and black cloth covering the front speakers. Sadly it does not offer any premium look and is little flimsy too. But speaking of features, this model is very versatile. It can be mounted on a wall or can be placed on the table. The process is very easy with a good instruction manual and mounting kit included. It provides three modes to set the EQ which are standard, news, and movie. All of them are well differentiated and pleasing to the ear. The remote control is robust and well-designed, and the soundbar comes with Bluetooth functionality and plug-n-play. Streaming via Bluetooth is quick and easy. The presets are very effective and do a good job. Standard mode can be used for listening to music and watching TV shows. News mode puts focus on the voice and dampens background noise. Movie mode can be used for movies and games which has some bass boost and a wide signal range. The audio is pretty decent with all of the presets it comes with, and it is particularly suited for small rooms. Overall, the AmazonBasics soundbar can be used as an upgrade to the TV speakers on a budget but don't expect anything more. The Audio Source SB121 is great for small TVs, PCs, etc. 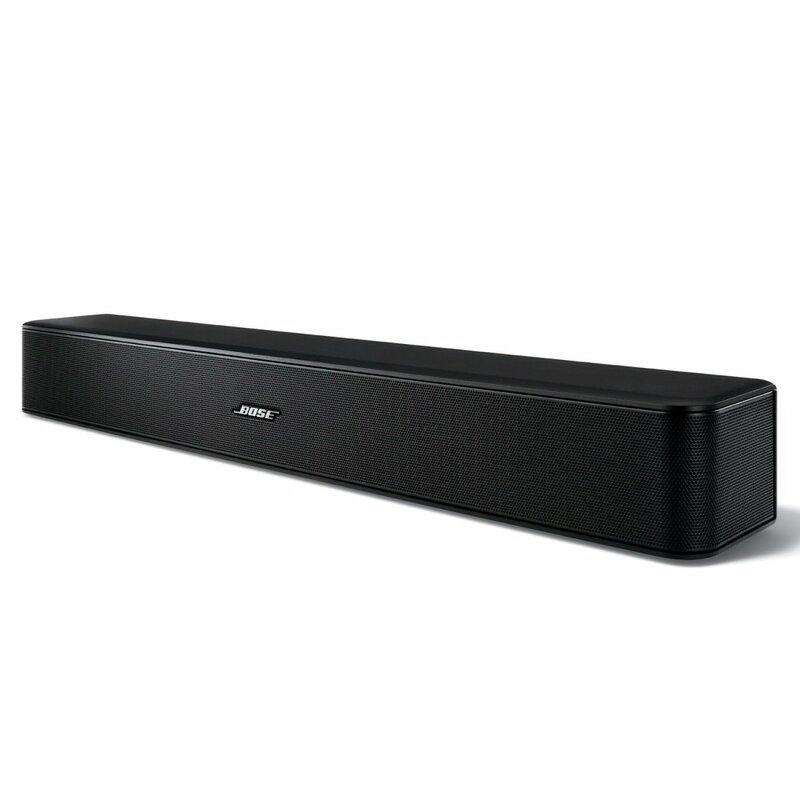 The soundbar is easy to set up and is pretty loud for small rooms. You don’t always need to reach max volume to be able to hear everything. It has a frequency response of 50 to 18kHz and 10W total power output. 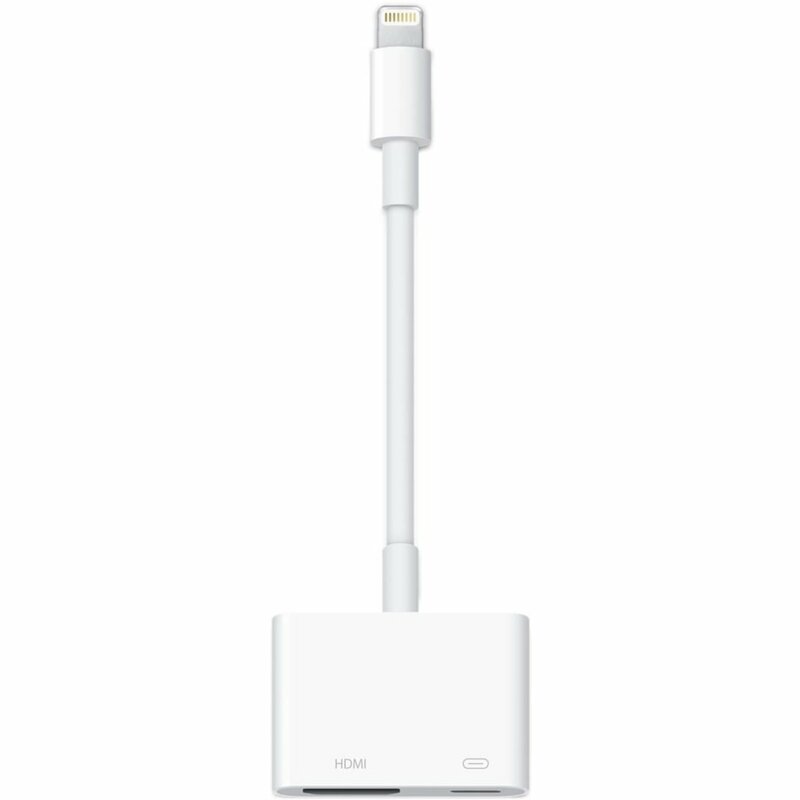 It features analog and 3.5 mm mini-jack connectivity options. The soundbar has booming bass, punchy mids, and clear highs. This is an economical way to improve your TV sound. 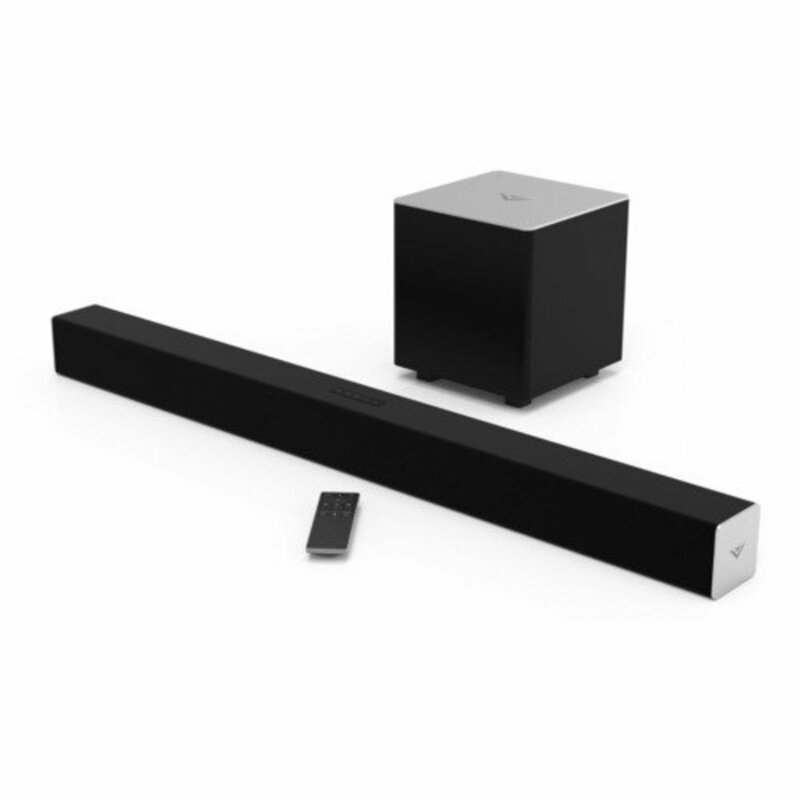 The audio source provides no remote control with the soundbar which is a drawback. Overall, SB121 offers decent performance for the price. 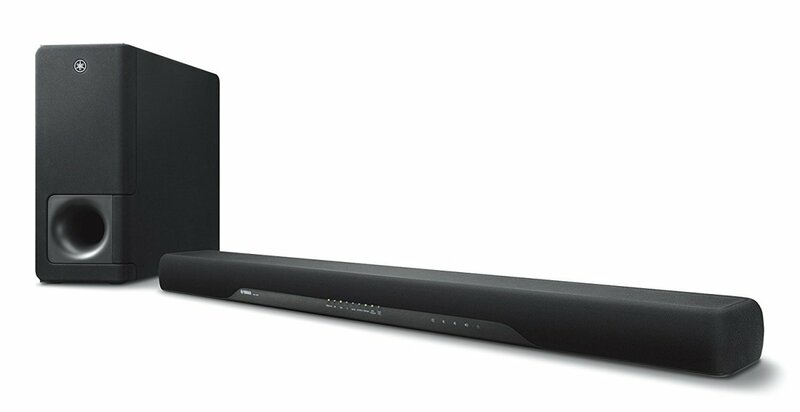 This is a 40-inch wide soundbar, and it delivers 250W total output power which is very good for the price. The set up is very simple with only one cable to connect. It features two aux inputs, 2 PCM digital optical and coaxial inputs and Bluetooth connectivity. There is an LED display in front to see the volume levels and settings. It has a built-in subwoofer which delivers decent bass. There is an option to connect an external subwoofer if you want more bass. Apex provides a classy remote with almost all functions which are a big plus point from Audio Source SB121. Another useful feature is the internal distortion limiter which produces distortion-free clean sound. 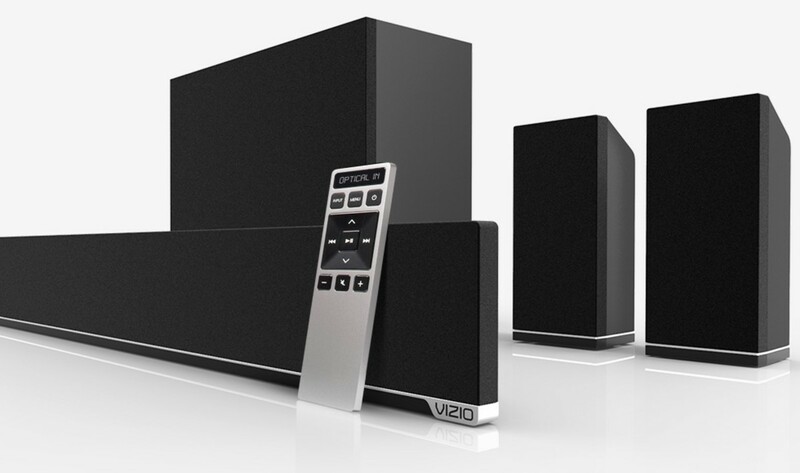 Vizio is one of the most well-known brands in the audio world. 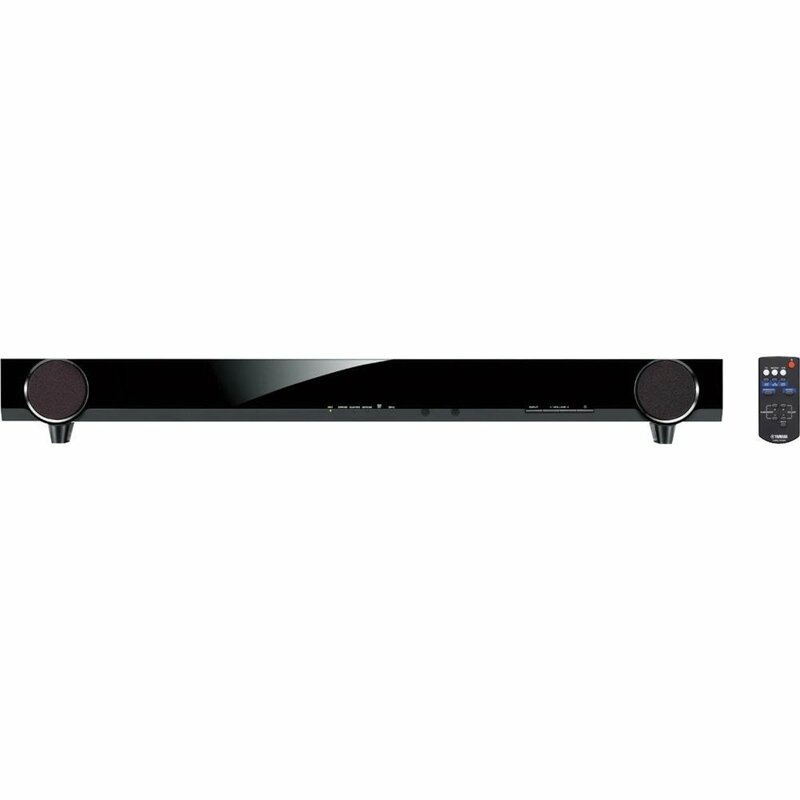 They have plenty of soundbars which provide great value for an entry-level system. Vizio is for those who prefer simple and elegant design, nothing sophisticated. 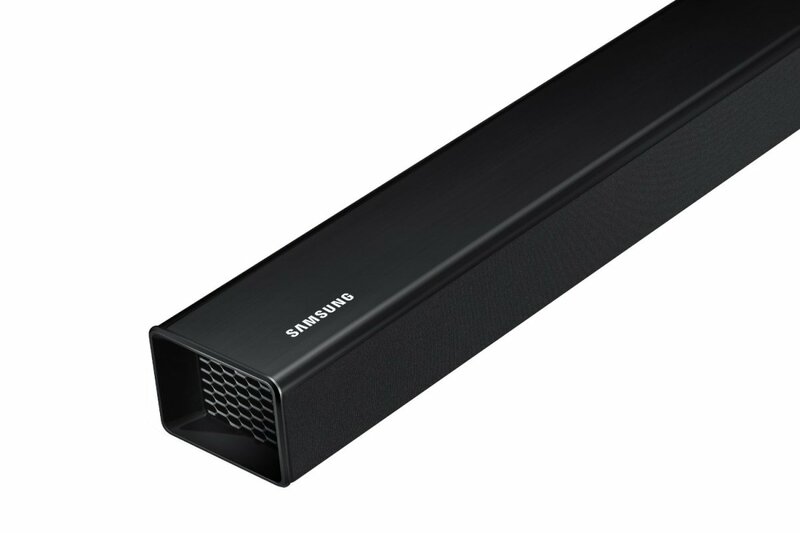 The SB3821-C6 is one of those soundbars, featuring a black grille and black panels wrapped all around with a brushed aluminum textured sides. The subwoofer is a boxy type like all the other Vizio models and is wireless. Although it is an entry-level soundbar, the SB3821-C6 packs two 2.75 inch drivers along with a 5-inch woofer. It comes with DTS TruSurround and Dolby Digital Decoder, which easily competes with the more expensive models out there. Connectivity features include analog and digital inputs, a stereo RCA 3.5mm jack, as well as coax RCA and Toslink optical. For an entry level 2.1 system, the Vizio SB3821 - C6 performs remarkably well. You can experience clear bass, midrange, and treble with neither one overpowering the other. Movies can be very immersive with the DTS and Dolby; you can clearly hear every whisper. But when you turn on the music, you may feel the whole system less bassy that lacks the punch of other systems. Overall, Vizio SB3821 - C6 packs balanced performance with sleek design and improved features which makes it totally worth the money. 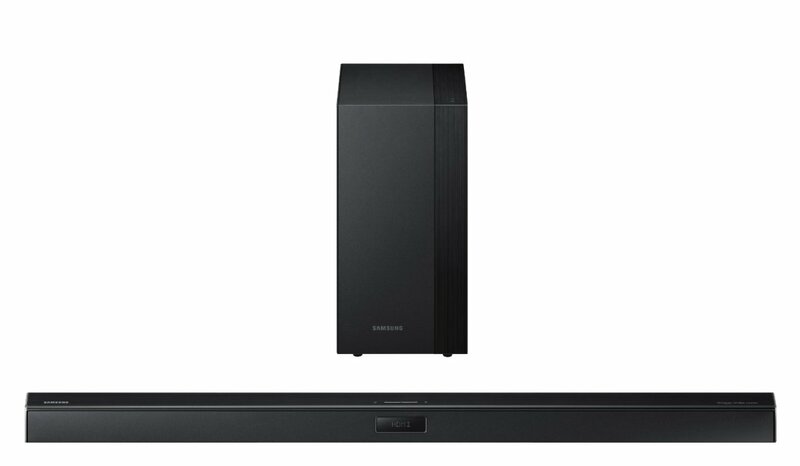 The Samsung HW-H450 is a slim and elegant soundbar with a wireless subwoofer. The design is cute and looks very stylish. There is an LCD display on the front. It matches perfectly with all Samsung TVs. The soundbar is wall mountable, or you can place it in front of the TV. 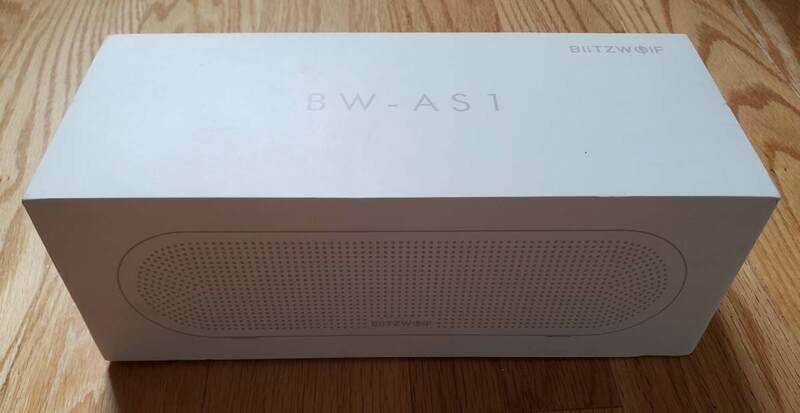 It also provides Bluetooth connectivity so that you can stream your favorite music directly from your smartphone or other Bluetooth enabled devices. You can also pair your smartphone with the soundbar to turn on the system with a smartphone. Other connections are HDMI in and out, optical digital, and a 3.5 mm analog input. It also features a USB port to play directly from flash drives. You can dedicate a thumb drive for just the music. A USB cable and adapter are included in case if you are wall mounting the soundbar. The Samsung HW-H450 provides a beautiful remote control with subwoofer level control. 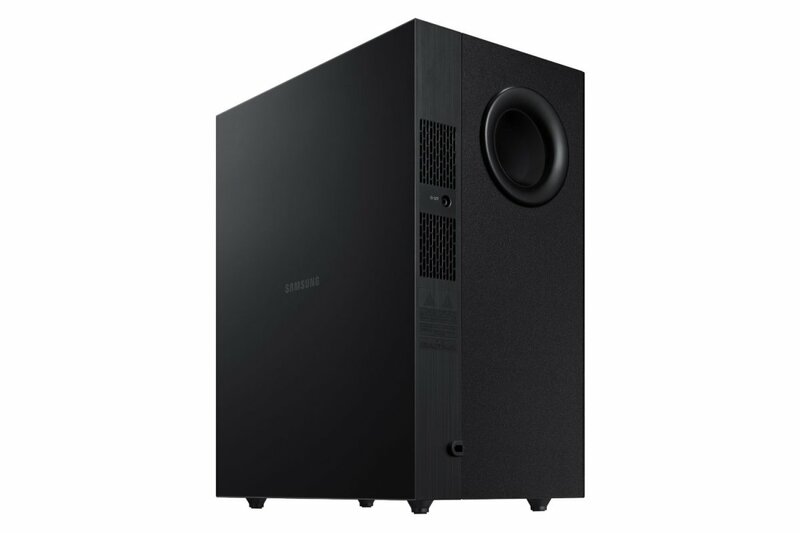 The wireless subwoofer provides deep bass and adds impact to movies and music. It can be hidden anywhere, and it looks good also. You don’t need to be ashamed displaying the sub. It is less bulky than LG NB3520A’s subwoofer. The 130W amplifier gives a powerful bass response. The Samsung HW-H450 comes with various useful features. The SmartVolume feature prevents a drastic change in volume during commercials. The SoundConnect feature lets you to connect Samsung HDTVs to the soundbar via Bluetooth. There are five listening modes also. It goes like music, voice, sports, standard, and cinema. It features Dolby Digital and DTS encoding. The Crystal Sound Pro technology filters distortion and makes the audio clearer at any volume level. The Anynet functionality can be used to control the soundbar with a Samsung TV remote. All hardware is included in the package. 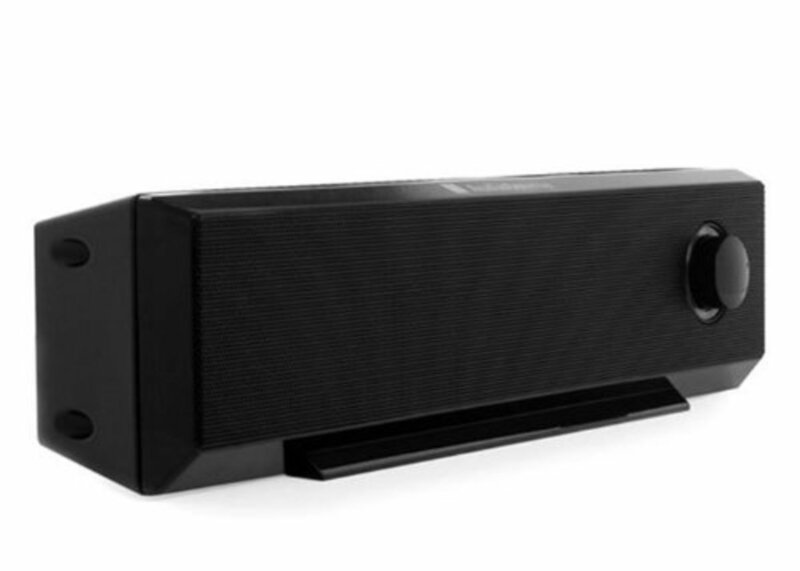 ZVOX’s space-saving under-the-TV pedestal style soundbar doesn't need any extra speakers or subwoofer. This is an all-in-one soundbase with extraordinary sound performance. The ZVOX 555 delivers clear vocals and booming bass. The setup is very easy, as it is a plug and play style with only one cable. The ZVOX 555 also looks great. The stylish sound plate has a beautiful disappearing four-digit display behind the grill for settings and features. The five high-performance speakers and built-in powered subwoofer which makes use of a 70W class D amplifier to produce natural sound and powerful bass. It also uses less power (<10W) even at high volumes. The connections available are two analogs, one optical, one coaxial and 3.5mm stereo input. The hand-built MDF (medium density fiberboard ) cabinet provides a sturdy base for your TV which can hold up to 66lbs. The ZVOX 555 has many useful features. The PhaseCue virtual surround system brings you lifelike movie audio experience. You can control the soundbase with your TV remote also. Another useful feature is the output leveling feature, which allows you to control abrupt sound changes during commercials. Overall this soundbar is excellent value for the money. 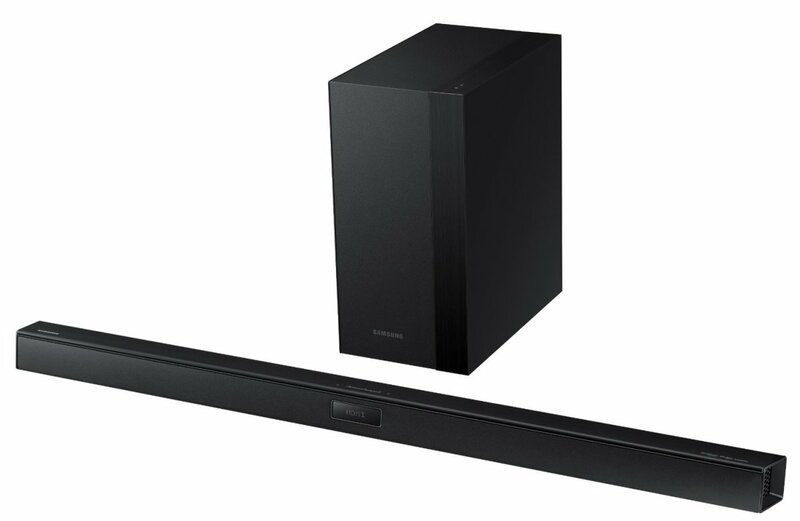 This one is a minimalist entry-level soundbar from the leading manufacturer Yamaha. It features dual driver and a 3-inch built-in subwoofer for powerful bass. There is also an option to connect an external subwoofer. Another feature unique to the Yamaha YAS-101 is the IR repeater which prevents the blocking of TV remote signals so that the soundbar will not interfere with your TV and remote. This is an excellent solution to the most common problems of soundbars when they are placed in front of the TV. 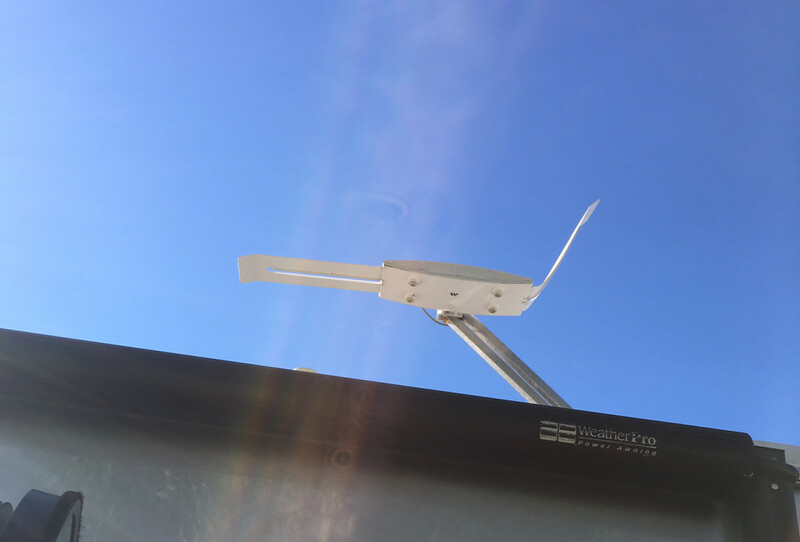 The connections available are two optical inputs, one coaxial input, and a Bluetooth connection for wireless streaming. However, there is no analog input which may bother some people. Yamaha packs a cool remote with YAS-101 which is easy to use. There is no front display on the soundbar, but there are LED indicators for volume levels and input selection. 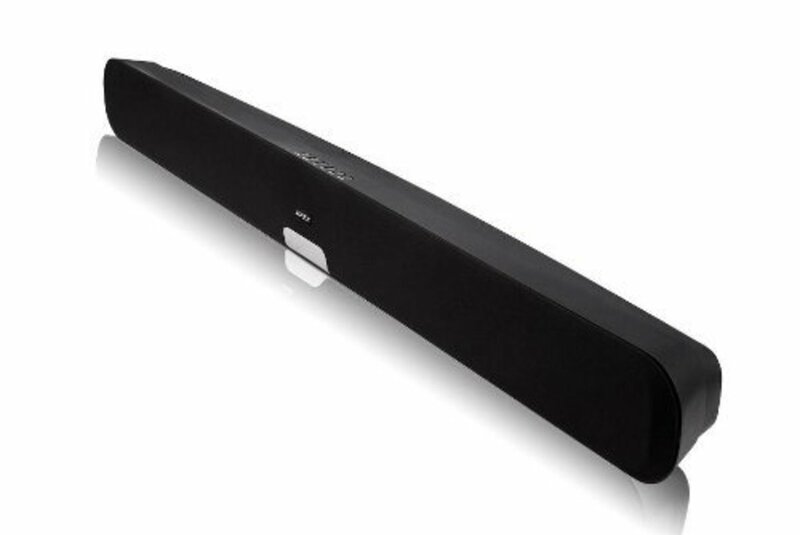 Even though this is an entry-level soundbar, it comes with a lot of features and has excellent audio quality. The sound is rich and balanced, and it has a strong bass response. Yamaha’s Air Surround Xtreme mode lets users feel the surround sound effect. But it cannot work with actual rear speakers. However, the soundbar is perfect for small rooms. The Clear Voice feature enhances dialogue clarity, and there are Univolume settings to prevent abrupt volume fluctuations as in some commercials. The YAS-101 delivers excellent sound quality at moderate volume levels which is perfect for small to medium rooms. Yamaha has managed to capture the heart of audiophiles with their YAS range of soundbars. And one of the best among them is the 207BL, the first of its kind to have a DTS virtual feature and an additional 3-D surround sound. It comes with a wireless subwoofer with mighty bass and Bluetooth. The soundbar is designed in such a way that it goes along with any TV. Very simple to setup, and you can use either HDMI, analog, or optical connections to connect your device. Yamaha introduced the virtual DTS feature which virtualises sound in different dimensions without the need of many speakers. It does not provide the same effect as using real speakers, but it's somewhat close. The system can also be controlled using a mobile app. Overall, the Yamaha 207BL offers quality and features for the price and Yamaha is a brand in which we can trust. If you want a gaming soundbar that goes with your gaming setup and delivers good quality, the Katana is a perfect choice. While it may not have the prestige of pricier brands like Yamaha and Sony, it still manages to deliver powerful sound. The main attraction is the subtle under-lights which look beautiful for a home theatre and gaming assembly. Speaking of performance, the Katana can handle loud volumes without cracking, and you can feel the punch in every drop. The various modes available can be tweaked for music, movies or gaming. It comes with a lot of connectivity options such as optical, USB, 3.5mm jack, and Bluetooth but the only drawback is that it lacks HDMI. This one is perfect for a gaming setup with the glowing effect and night mode feature which lowers the bass output. Overall, Creative SoundBlasterX Katana has wonderful form factor combines with superior performance which makes the $299 price tag worth it. Another entry-level model from Yamaha which is best suited for 55-inch TVs and above. The design is stylish, and the rubber feet are removable to make it have a lower profile if desired. The plastic finish looks good but feels cheap. This one also features the IR repeater to prevent blocking of IR signals from a TV remote. 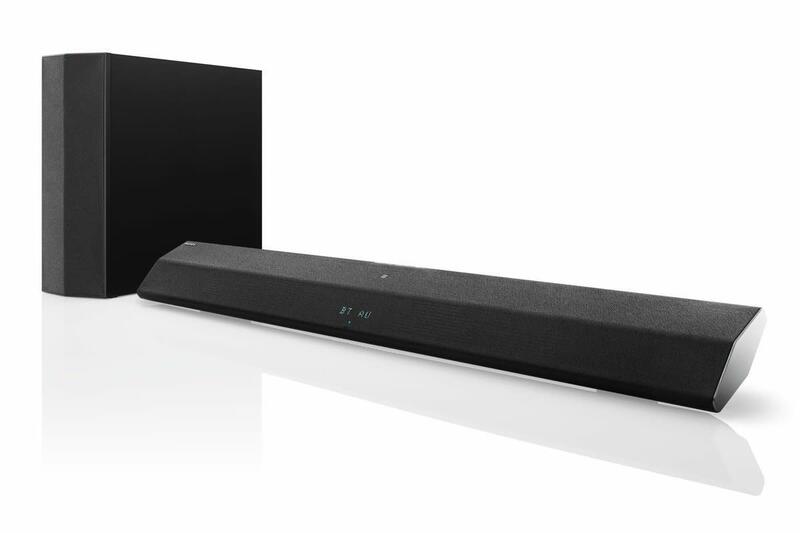 The soundbar delivers a larger sound range and deep bass with its wide speaker arrangement and dual onboard subwoofer. There are LED indicators at the front for volume and subwoofer level, input selection, and surround mode on/off. The inputs available are RCA, 3.5 mm, optical, coaxial, and Bluetooth connectivity. Yamaha's controller allows you to play or change settings wirelessly with Android smartphones or iPhones. The speakers are driven by twin 2.5-inch full range drivers, and the sub hosts a down-firing 3.5-inch driver. 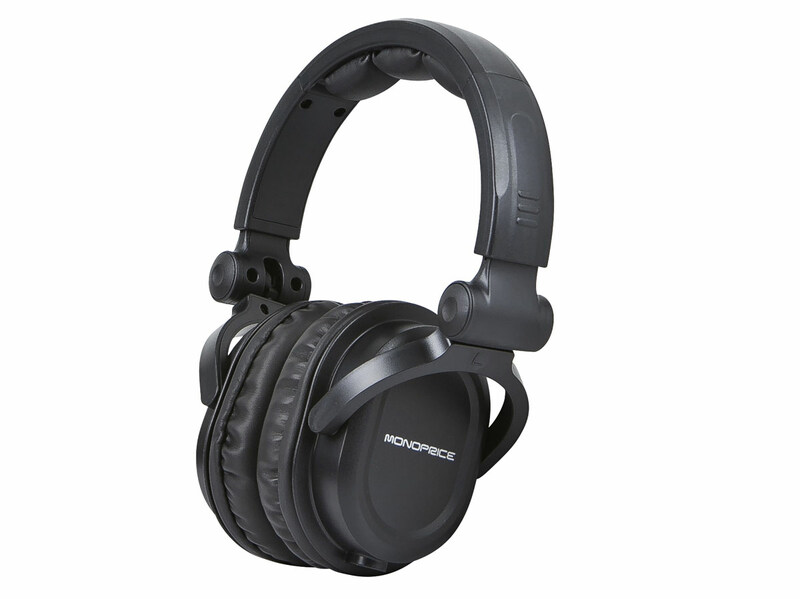 The reflex ports on both sides provide an adequate bass response. Yamaha boasts 30W of internal amplification for the speakers, with Dolby Digital and DTS encoding. The soundbar is very easy to set up. Speaking of the sound quality, the bass levels are good and powerful but the highs are not up to expectations, and you get a muffled mid-range. If you are strict about space saving, go for this one or consider buying a sound bar with wireless sub. This tiny speaker from the well-known manufacturer Bose is perfect for a small room along with 32-36 inch TV. If you are looking for the voices to be clear, this is a good option but if you are a bass head and you listen to music very often, stay away. The compact SOLO 5 measures 55 x 7 x 9 cm, making it look compact and cute with a simple black cuboid with black grill and logo on the front. There are LED indicators that change colour to know what sound mode is on. The company does not provide mounting brackets which makes it difficult to hang it on a wall. The remote control is universal so that it can be used for a TV and a set-top box. The SOLO 5 delivers excellent sound clarity but lacks bass. You'll miss the subwoofer once you start playing music. Musically, it can handle classical well but not bass-heavy sounds. Connectivity options are optical, coaxial, and USB but there is no HDMI. It comes with Bluetooth so that you can stream wirelessly. Overall, the SOLO 5 is overpriced, lacking bass and an HDMI option but it is good for small rooms, and it does not compromise on sound clarity. 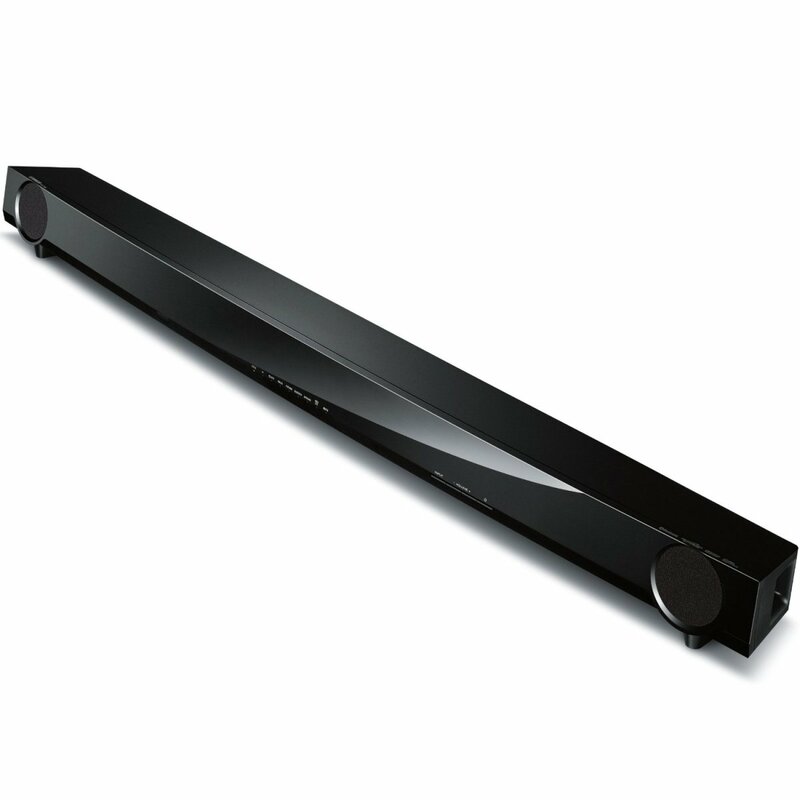 This is not a soundbar but a soundbase, sturdy and slim. The design is standard and very eye pleasing, with a matte black frame and a sparkling glass top. The pedestal style soundbar is suitable for TVs 50 inches or smaller. There is an LCD display on the front which shows input source, menu options, and a Bluetooth indicator. The connections available are digital optical, analog 3.5mm, ARC+HDMI out, and three HDMI inputs. You can connect all your gadgets via HDMIs. The soundbar is easy to set up and delivers excellent audio clarity. 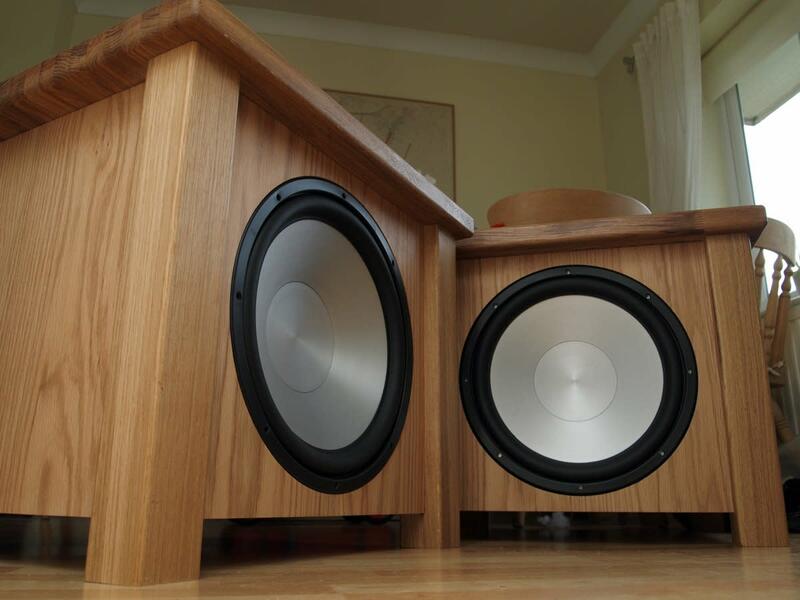 Two oval shaped stereo drivers in front and dual down-firing 4-inch woofers which use a ported cabinet design to resonate low frequencies together provides explosive bass levels and crystal clear mids and highs. Sony boasts of 35W amplification to stereo channels and 100W to the subwoofer. Speaking of the features, the SoundField feature changes the sound effect for various sources like music and movies. Sony’s ClearAudio Plus technology automatically selects the best sound settings for each source. It features Dolby Digital, Dolby TruHD, DTS-HD Master Audio, and DTS-HD High-Resolution Audio. 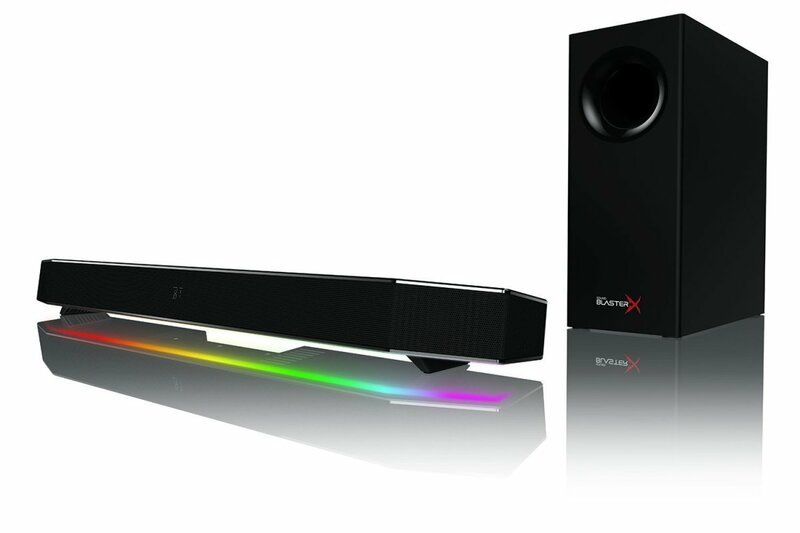 You can expect a performance similar to high end 2.1 speaker system from this space saving soundbar. The Sony HT-XT1 is perfect for a lifelike movie audio experience and music also. For anybody who is considering sound bases a go, give this one a try. No:1 among Soundbases. This one is a well-designed sound bar perfectly matching for LG TVs. The piano black finish and exposed speaker drivers at both ends add beauty to design. There is a dimmable LED display at the center front panel and below that there are buttons for volume control, power, sound mode selection, and input switching options. LG provides a good remote control with lots of functions with this soundbar. The subwoofer is little bulky but can be hidden because it's wireless. The connectivity options are two optical inputs and a 3.5 mm analog input, a Bluetooth connection for wireless streaming, and a USB port to play music directly from any flash drives. The LG NB3520A comes with a lot of useful features and some drawbacks. It features Dolby Digital and DTS encoding but no Dolby TrueHD. The switchable 3D surround mode boasts of delivering 3D surround effect as the 5.1’s, but it is does not meet those expectations. The ClearVoice function boosts dialogues at low volumes and the Night mode controls volume. 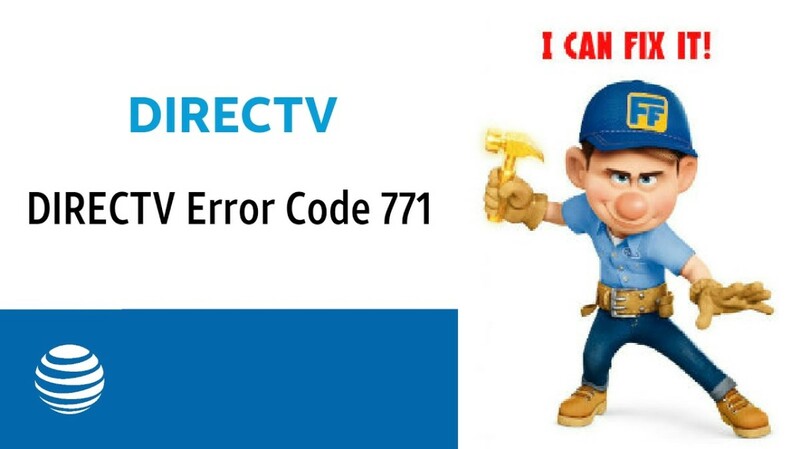 Unlike Samsung HW-H450, you cannot use your TV remote to control soundbar functions. The LG NB3520A delivers clear highs and deep, boomy bass which is altogether very good for the price. 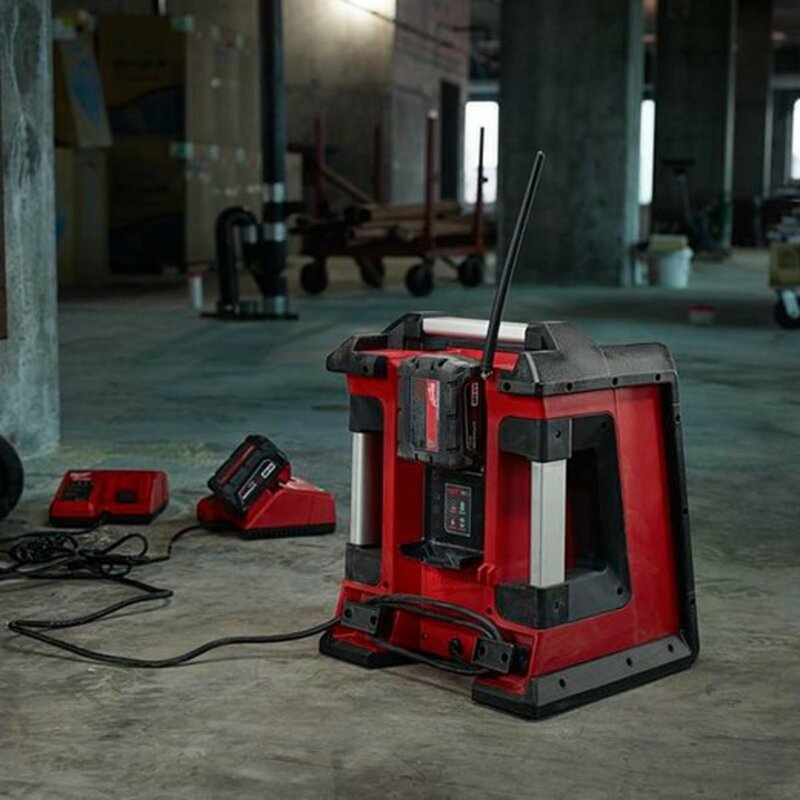 The 300W total power output can easily fill larger rooms with adequate sound. Setting up the soundbar is also very simple. Just connect the soundbar and sub to the mains and then connect to the TV.